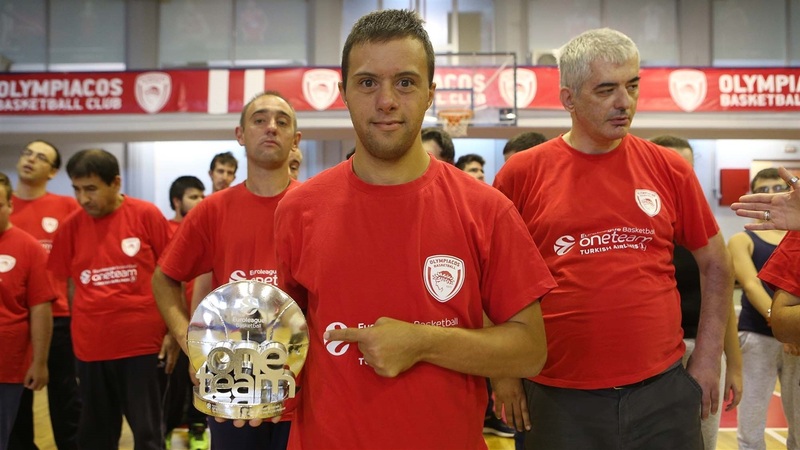 Olympiacos Piraeus focuses its One Team work on people with disabilities, encouraging independent life skills so they can live autonomously. 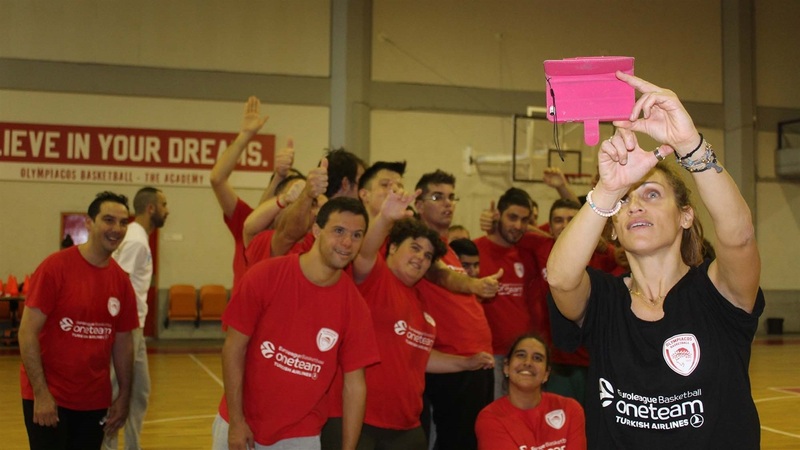 The club wants to help people with disabilities participate in as many areas of life as possible, but also make them feel safe and secure in new environments. 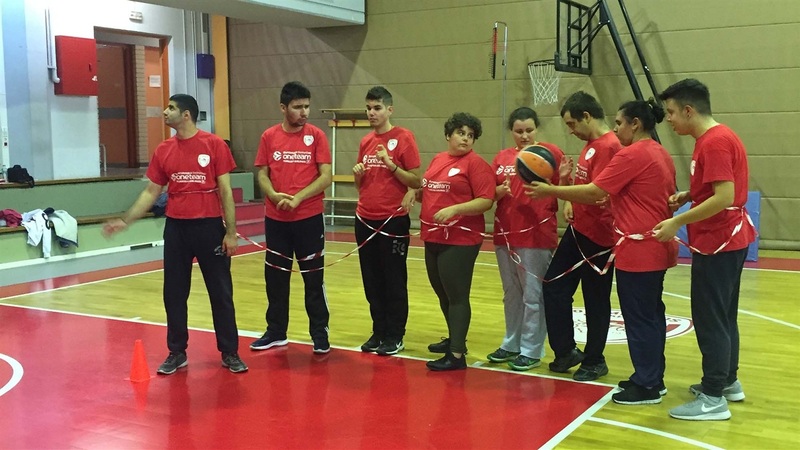 Giving them a sense of belonging in a big club like Olympiacos and encouraging them to practice together makes a big difference to their lives. The program has 25 participants aged between 17 and 42, with 8 sessions taking place between October and January.